Maybe Easter was the wrong time to pay an usual visit home. Some angry constituents have attacked Garba Hamman Julde, a member of the House of representatives from Taraba state. Julde represents Bali/Gassol federal constituency in the lower legislative chamber. He had presented 11 motorcycles and one car to the ward executives and local government chairman of the All Progressives Congress (APC) in Bali local government. Before security operatives scuttled him to safety. Unfortunately, the lawmaker sustained some injury. Sandirde said the constituents vowed not to re-elect him in 2019. 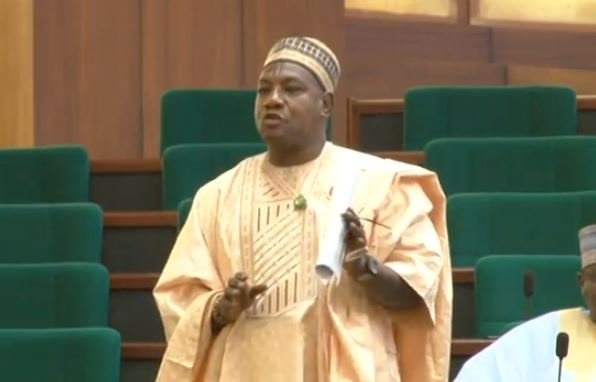 On his part, Ibrahim Daka, a party executive of Bali LGA, wondered why the lawmaker would abandon his people for two years and show up to present a car and motorcycles to a few people. “He has completely abandoned the people that sent him to Abuja. For more than two years, he went missing, only for him to show up this weekend to say he was presenting eleven motorcycles and one car to ward and LGA party chairmen,” Daka said. “He did that because election is here and they are the people who will serve as delegates to elect party flagbearers again. But the people he abandoned turned against him and showed their anger. Julde could not be reached for comments but one of his aides who did not want his name mentioned confirmed the attack.